Many small cars these days call a compact car seems to be like a discarded tin can. The original Mini was one of the best among the compact cars ever made. This British beauty was very popular among people. When manufacturing the new Mazda 2 designers made sure a there is enough space and yet the car is compact and small outside. The first appearance in Australia took a while. The mazda demo was first sold during 1990’s and came to Australia in 2002. 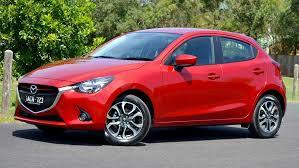 Mazda new 2 is slightly shorter and marginally wider comparing to Ford. Due to the light weight nature the performance was good and fuel consumption improved. The car comes with both manual and Auto transmission, AC, CD Player, Power Windows from and real plus ABS brakes and prices only just $16500.Great price when compared some small cars in the market. The car comes in many colours and moving to the max five door cost an addition 2K. 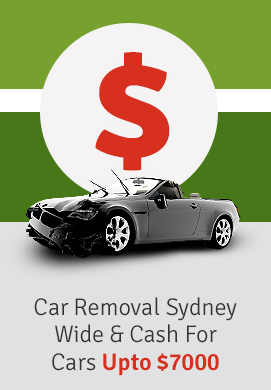 Here at Metrocarremovals.com.au we often ask our clients when selling there used cars we often ask them about the car advantages and disadvantages. There are many cars which are more affordable than Mazda, but taking in to consideration the design, technology and comfort it is second to none. Like said earlier most of them are surprised with the amount of space the car comes with. The good looking front seats can be pushed back with comfort. As you see in the TV Zoom Zoom for a small car Mazda is power full and moves like ZOOM ZOOM.